There are a multitude of wallets out there whose features can help you get started on your investing journey. So you probably have a good idea about how cryptocurrency works. 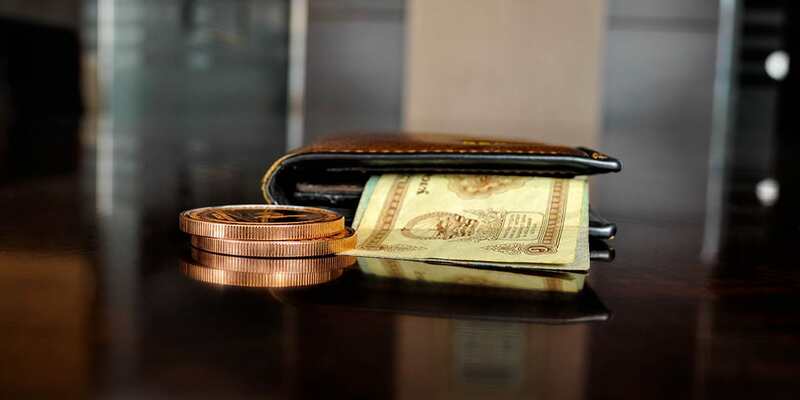 Now you need to find a wallet that’s secure enough to store your assets. Knowing what wallet to choose from is an important step in becoming a Core Bitcoin User. Since you’re investing your money into BTC, this is a serious matter that cannot be overlooked. There are a multitude of wallets out there whose features can help you get started on your investing journey. In this guide, we show you the safest bitcoin wallet available to help you get onboard. Keep Key is an interesting company that has a hardware wallet with an interesting design. KeepKey has bits of Trezor’s framework and code, so the main difference between the two is their material. Also, KeepKey has the appearance of a premium wallet and but its more susceptible to drops and might be heavier than other wallets. It has a simple client where users can work with its UI. Trezor is the main mover within the crypto industry and has set the standard for crypto security. 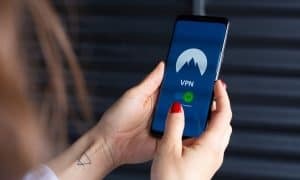 And they have a reputation for offering high-quality security, protecting the user from physical as well as virtual theft. If your PC suffers a malware attack, rest assured, your private keys will stay secure with Trezor. Because of this, Trezor is more of a safety vault than a wallet. Most crypto users tend to use a paper wallet for the enhanced safety and because it’s cheaper than hardware wallets. You can save the money and invest it into other coins. Just create a wallet in myetherwallet.com and save your private keys. The website doesn’t store your information, so we suggest that you write everything down on paper to ensure that you have it. If you don’t want to use the online version, then you can download it on GitHub and use it on your computer network. Paper wallets are free, but they require some knowledge to install correctly. Basically, these wallets take a lot of effort, so we don’t recommend them for novices. Carrying your cryptocurrency conveniently and safely is no longer a dream. Meet Jaxx, the first mobile wallet solution. This wallet has applications for Android, iOS, and desktop web browsers. What makes Jaxx more secure is that it allows users to scan QR codes, receive all of your funds, and view crypto holdings with just one app. It offers advanced features such as multiple wallet integrations and shapeshift integration. This makes it a great crypto wallet for the technically savvy users. The only problem is that Jaxx has a difficult learning curve, and its features may not fully work with new integrations. Still, Jaxx is one of the safest bitcoin wallets that’s available. Your assets are very important. So why not get a bitcoin wallet that’s going to keep them safe from all sorts of danger (hacks, lost keys, etc). To make the safest bitcoin wallet, you have to keep all of your information safe. So make sure that you select one of these wallets and take the right safety precautions so that you can benefit from all of your crypto investments. *Opinions expressed in this article are those of its author and do not necessarily reflect those of Techaeris or its staff.